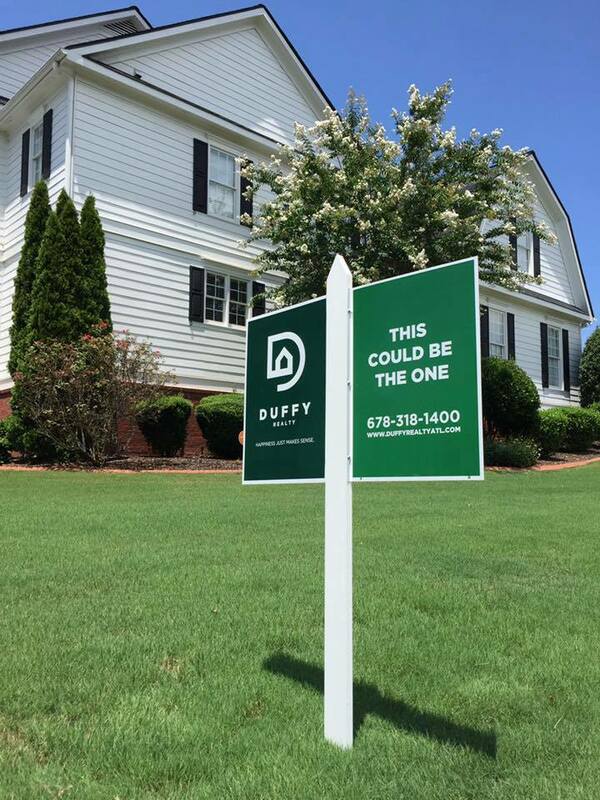 Make the switch to Duffy Realty. It’s easy, takes no extra time and it will save you money. Duffy Realty combines the best services and marketing techniques of traditional real estate companies while offering low commissions to sellers. We understand how buyers buy homes, so we use the Internet and marketing techniques that work to sell your home without charging you a 6% commission. We handle volume which means that we automatically have more experience to handle whatever your situation. Your listing is serviced by the #1 Agent in Georgia for Sold Properties - 11 years in a row - and her team. Rhonda sells houses in 1/2 of the time of other agents according to the MLS(s). Your listing is on all other agent and company websites like Harry Norman, Coldwell Banker, Keller Williams, etc.